Brian Culbertson is an award-winning multi-instrumentalist, writer and producer who crosses genres between contemporary jazz, R&B, and funk. Heralding from the musically rich city of Chicago, he began his musical studies at the early age of 8 on piano and quickly picked up several other instruments by age 12 including drums, trombone, bass, & euphonium. 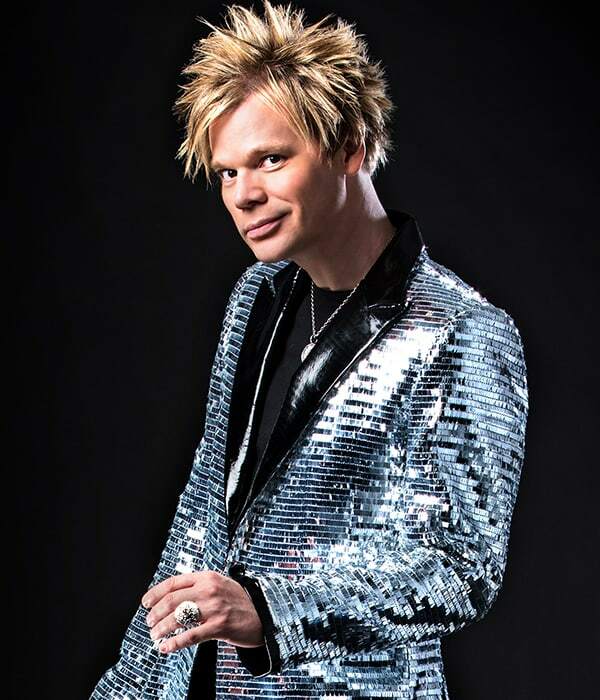 Inspired by the great R&B/Jazz/Pop artists of the 70's like EWF, Tower of Power, Chicago, David Sanborn, and others, Brian Culbertson started composing original music for his 7th grade piano recital and hasn't stopped having self-produced 16 solo albums, most of which have topped the Billboard Contemporary Jazz charts. Having worked and performed with countless industry all-stars like Michael McDonald, Chris Botti, Ledisi, Barry Manilow, Herb Alpert, Natalie Cole, Chuck Brown, and Bootsy Collins just to name a few, Brian has received numerous awards including being nominated for a 2012 NAACP Image Award and a 2012 Soul Train Award. Also in 2012, he founded the Napa Valley Jazz Getaway now in it's 5th year. Brian is always striving to push the boundaries of the jazz scene, which is evident by his forthcoming album, Funk! due out this September. This new set is a throwback to the stanky P-Funk records from back in the day combining infectious bass lines, greasy horn licks, sing-a-long hooks and of course, landing hard on the 'One.' This record is also a follow-up to his widely successful Bringing Back The Funk album from 2008, which was co-produced by the late Maurice White of Earth, Wind & Fire. Regardless of his success, fans can be rest assured that with the 16 albums and counting, Brian Culbertson always brings his very best  and brings the very best out of others  in all his broad-ranging musical endeavors.